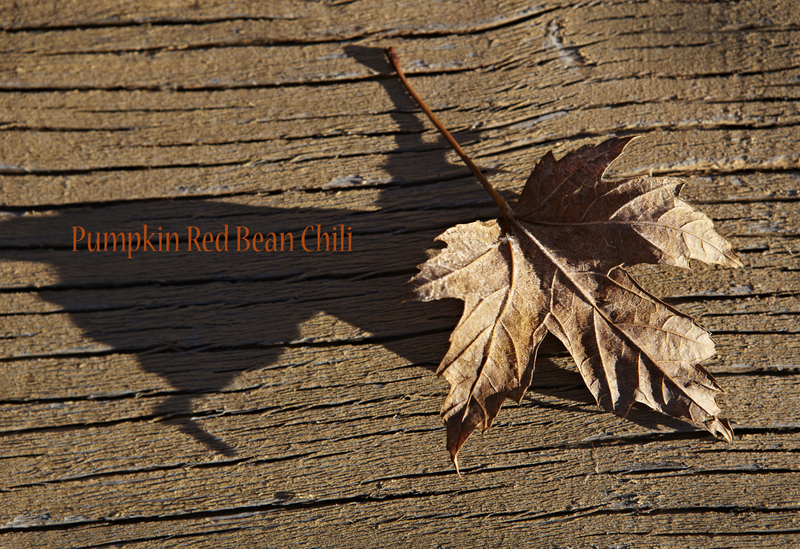 This week I have attended a couple of Chili contest events. What is better than a group of people getting together to eat lots of good Chili, while in costumes no less. 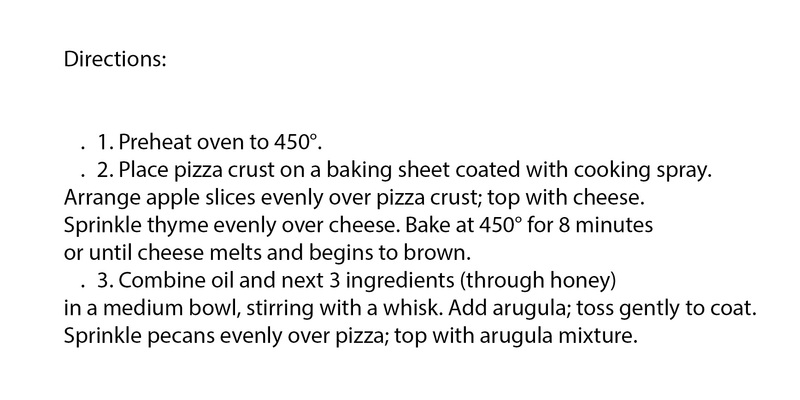 I will say I did not win any golden spoons with this recipe. There was some steep competition, and I went with the vegetarian variety. 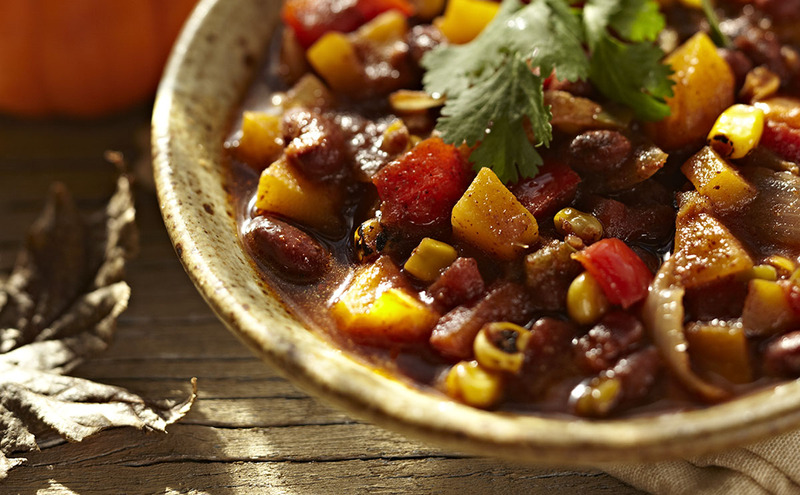 Some people did say they liked it, but let’s be honest usually looking for some meat in my chili. 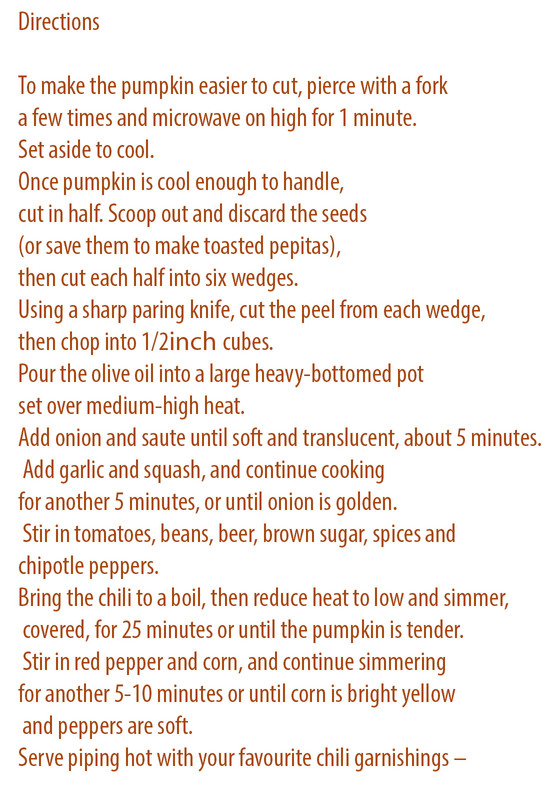 I found this Pumpkin Black Bean Chili recipe which looked interesting with the pumpkin. 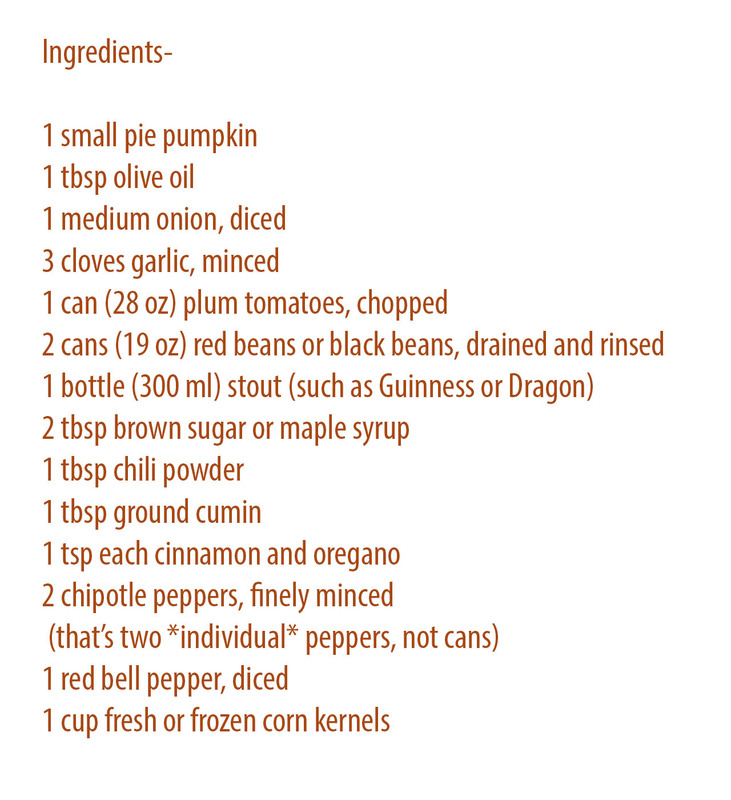 This was my first pie pumpkin I have ever cooked, I did like the pumpkin in the chili it gave it an interesting twist. My review of this was too much cinnamon and not enough spice for me. 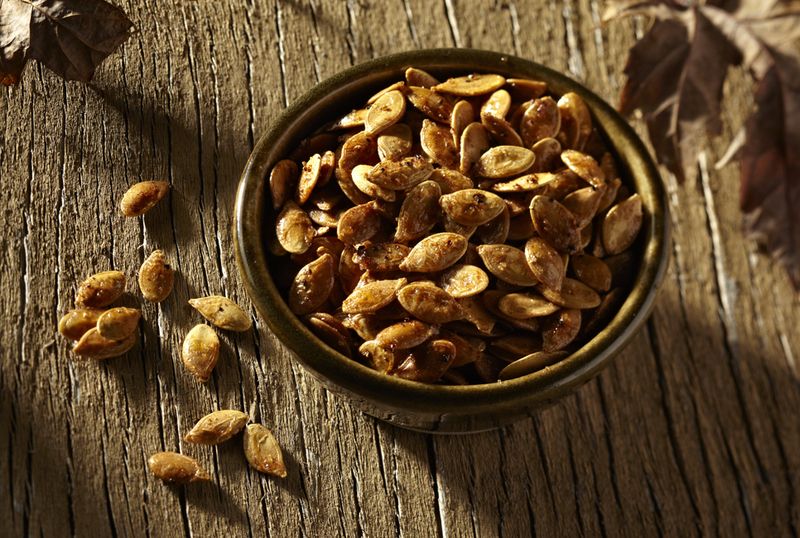 I would cut the cinnamon in half from the recipe and add some fresh chopped jalepeno when dishing up a bowl. 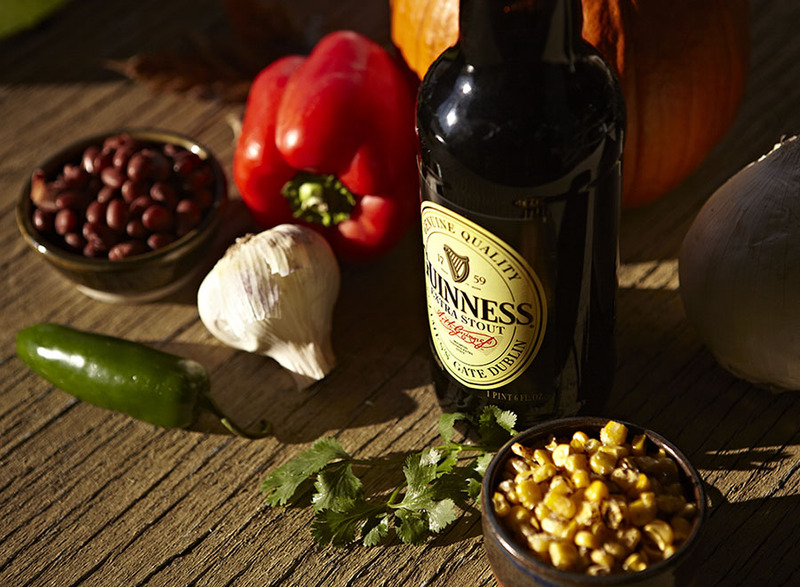 I made it with red beans since that is what I had on hand, the veggies were good and the Guinness beer gave it a nice finish. The chili was very colorful and pretty-hey even healthy. But that soon changed as I added a dollop of sour cream, cheddar cheese, chopped onions and cilantro on top. One can never have too many assecories with chili, a girl’s best friend. 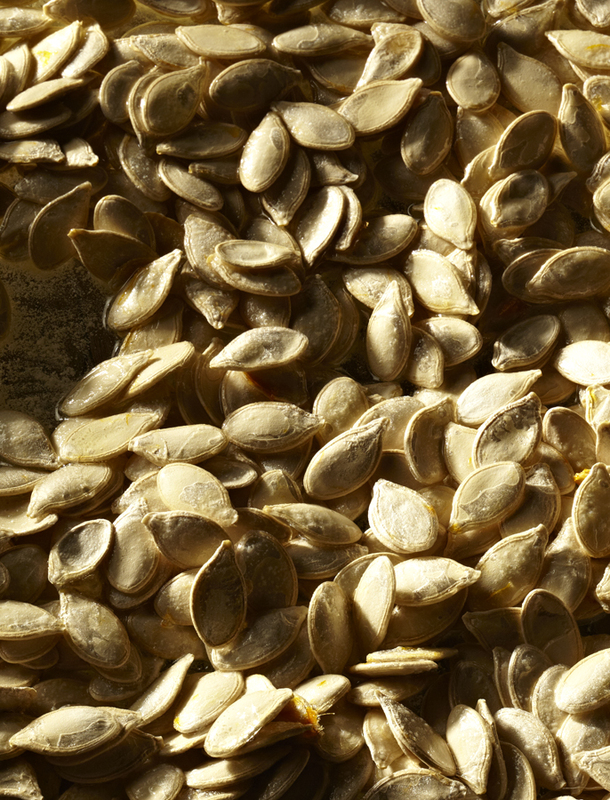 Don’t forget to save and roast your pumkin seeds. 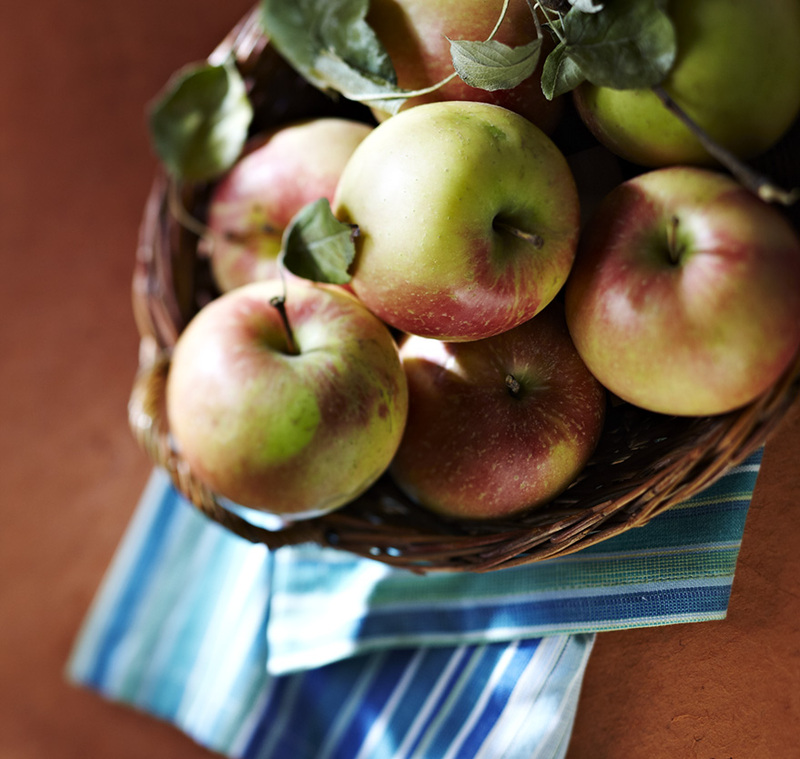 It was a bumper crop of apples this year, I had a stylist bringing in bushels of apples from her trees. She had so many apples this year she could not get rid of them. They put a ladder out by the apple trees for the neighbors to come and help themselves. They are great baking apples. I felt like something savory as opposed to sweet to bake. 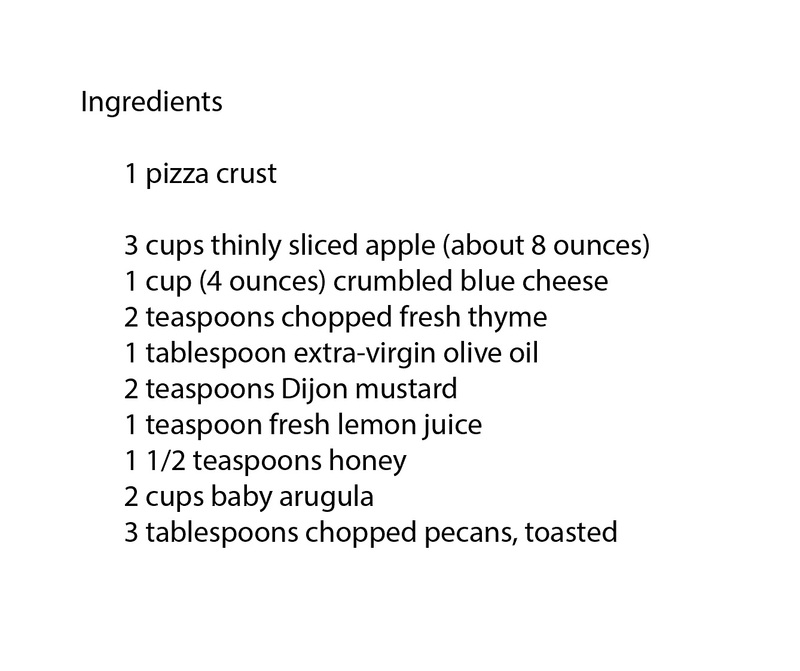 I saw this apple pizza recipe, it had all the ingredients I love, blue cheese, arugula and pizza. 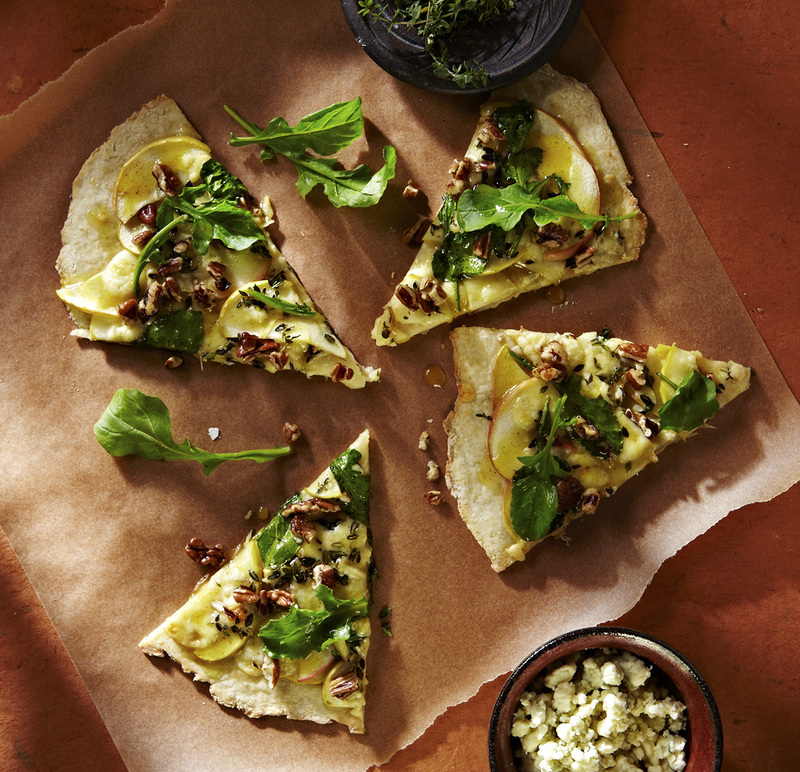 I still had a bunch of thyme in the garden so I loaded up the pizza with extra herbs and pecans-it was all good. 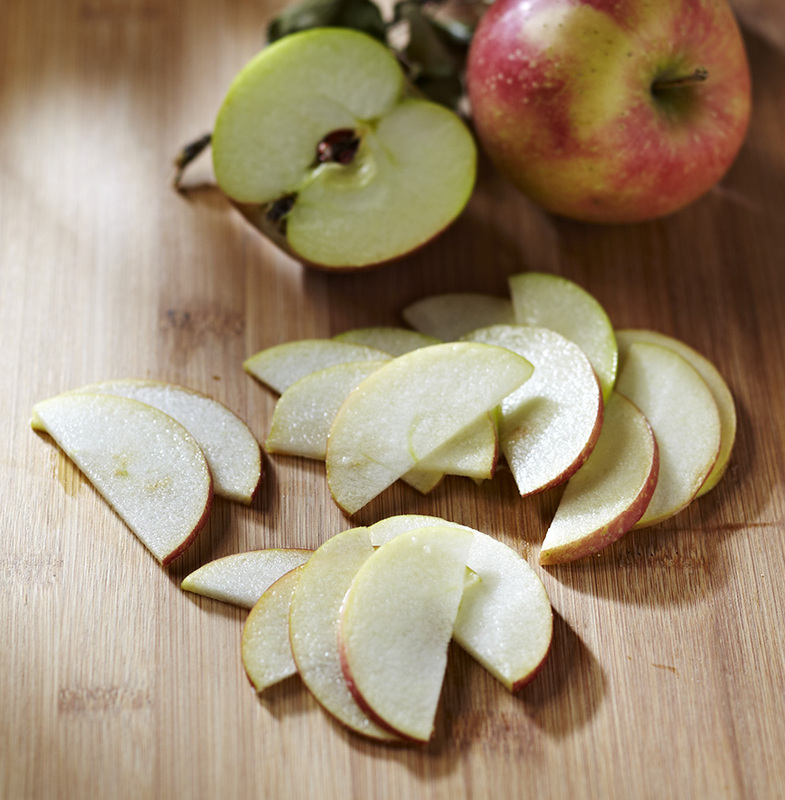 I recommend what ever pizza crust recipe you like, It does help to pre-bake the crust for like 3 to 4 minutes before you put the apples on and bake it , I think the apples add moisture to the crust and can make it soggy. You can make this with goat cheese or feta cheese but I really liked the combination of the pungent blue cheese that was smoothed out with the sweet crisp apples.